I’m sure its a question you’ve heard before, but if the unthinkable happened, and you woke to find the house on fire, once the family was safe, what would you save? 100% for me would be the family pictures (and shortly after, the Louboutins that hubby bought me when Sienna was born)! We have so many family pictures that adorn the walls of our house, in frames, on canvases, on acrylics or even just posted on the fridge door with a magnet, and yes if I had time I’d grab them all! Why? Because they are my memories, they have a worth that has infinite value attached, they are what Sienna looks at every day of her mummy and daddy together, and her nanny and grandad, and what I look at to remind myself how small she was, and how much fun that holiday was, and of course how slim I looked on my wedding day! Would I be taking the TV, or the iPad, or the sofa? No, of course not, because all of those things are just things, they can be easily replaced, and they have no sentimental value to me. Yet we also find it so much easier to invest our money into these things, but find it so much harder to invest in photography. Of course, if you’re organised, many of your online photo’s should be backed up to the cloud, so should you lose, drop, spill wine all over your laptop, then you’ve not lost everything. And nowadays there are soooo many options available to do this. iCloud, Dropbox, Google Drive, are all fairly low-cost options that will make sure if the worst happens that you don’t lose everything, but many of us don’t do that. And it’s only when it’s too late that we kick ourselves for it. Unfortunately, there are some photos that can never be replaced, and that’s been brought to my attention even more of late. A couple of weeks ago, we lost my husbands dad. And at his funeral and wake, we decided to play a slideshow of some of the best images we found of him. My husband and I sifted through boxes of old photos, giggling at haircuts, smiling at pictures of terrible fashions, and with tears rolling, looking at pics of his dad throughout the years. And it really brought it home how important it is to me to make sure we continue to do that for our children. Not to just snap them on our phones, but to take proper pictures, that we print, and we put on the wall, and we take the mickey out of 20 years later. It’s one of the reasons I chose to do what I do! To give people the memories, to take a small part out of their day, to give them images that will last not only their lifetime but hopefully for their children’s grandchildren and many years more. So next time you have a day off, sort through your images and get some printed. 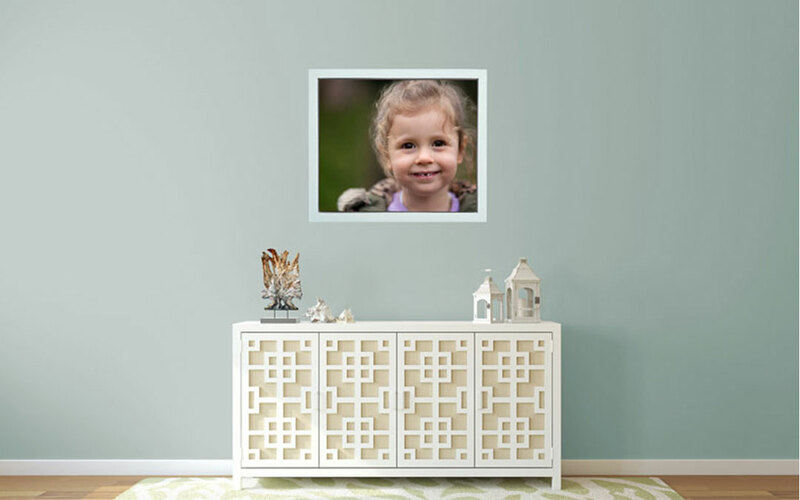 Put them in frames, put them on your walls, or spend a couple of hours looking through old photos with your kids, it’ll easily entertain them for a couple of hours! Keep your camera close, and get out and make memories. Life, as they say, is short. It’s a cliche, but true. So let your kids splash in the rain, stamp in the mud, and make snow angels! And capture as much as you can. You won’t regret it! If it’s about time you had some up to date pictures of your family or kids, please give me a call.